Signature Coffee Co. provides top-of-the-line commercial services to large and small businesses across the U.S. 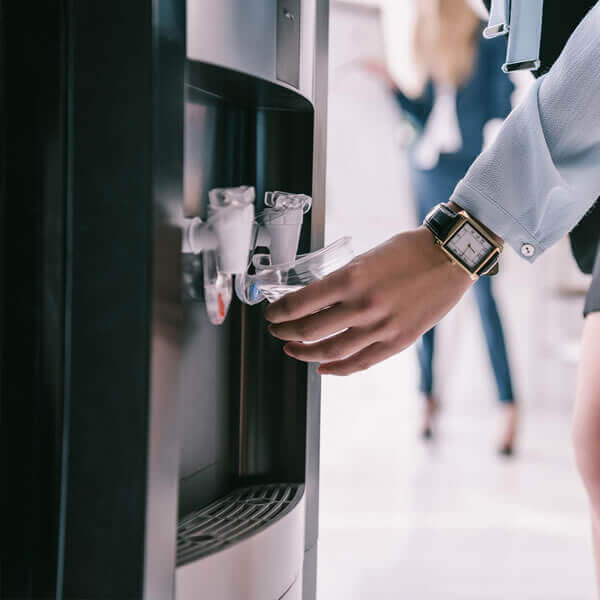 Whether a business is in need of commercial coffee service to keep employees motivated, coffee water to keep everyone hydrated, or is in need of commercial coffee cleaning solution and janitorial services to maintain a clean work environment, Signature Coffee Co. can meet that need. We specialize in providing commercial vendor services. Signature Coffee Co. offers professional route licensing to build your own commercial service business. Hot, iced, blonde, bold with foam or flat, Signature Coffee Co. provides vendor routes in commercial coffee. Flavored, sparkling, or still, Signature Coffee Co. offers commercial routes in water delivery. Signature Coffee Co. furnishes commercial routes in commercial cleaning and janitorial services. We focus our efforts on developing solutions in the commercial vending industry. Our team is comprised of experienced professionals in the field with over a decade of combined experience. Utilizing the collective knowledge of our team, identifying recurring problems in the industry, and strategizing effective solutions, Signature Coffee Co. was formed. Our company’s core values are simple. We strive to provide superior customer service. We implement company strategies to foster teamwork and relationship building. We focus on offering quality products and services at an affordable price. Every commercial account, needs a reliable route manager. Not only does Signature Coffee Co. provide coordination of services to commercial and corporate accounts, but we also offer 3rd party vendor licenses to interested entrepreneurs. Our route license distribution provide flexible hours, guaranteed income, and the possibility of building a successful career to enthusiastic individuals. What sets Signature Coffee Co. apart from other vending companies is our unique auto disbursement program. Through this uniquely structured payment program, we offer a 100% money back guarantee on the purchase price of our license. Unlike other 3rd party route licensing companies, when you license with Signature Coffee Co., during the first twelve (12) months, we provide automatic quarterly increases on the gross value of your route! Please call Signature Coffee Co. directly at (877) 531-5518.